Ombudsman Merceditas Gutierrez has resigned from her post and obviously, Noynoy must be overjoyed by the latest turn of events. He immediately accepted Merci’s resignation. But now that Merci is gone, he may be facing an even bigger hurdle as he no longer has that excuse he always uses to blame his failure to get rid of corruption in his government, due to what he and his allies call their major “stumbling block” now that she has resigned. The Makati Business Club (MBC) is really riding high under the Noynoy administration, what with an additional appointee to the Commission on Elections (Comelec) commissioner in Gus Lagman. Lagman was reportedly apppointed by Noynoy on the strength of his IT credentials. Fine. But his track record — at least during election quick counts in the past — always held a partisan color and this may prove disturbing to many when election time comes. True, Lagman did question the reliability of the precinct count optical scan (PCOS) machines in 2010 as well as the anomalous Mega-Pacific deal during the time of Benjamin Abalos Sr. And Lagman, even as a commissioner, pushes the release of the source code and other documents which Jose Melo and his Comelec commissioners refused to release, despite a Supreme Court order for the Comelec to free these. MOSTAR — More than 15 years since the end of Bosnia’s 1992-1995 war, Muslims and Croats still avoid each other in this picturesque southern town. They were allies against the Serbs during most of the conflict, but also fought each other for a period, notably in the region around Mostar. Under the Dayton settlement they were forced into an autonomous but shared federation, with the Serbs having their own entity, the Republika Srpska. The Commission on Human Rights’s (CHR) report on the abduction of Filipino-American activist Melissa Roxas and two others has drawn criticisms from human rights groups. 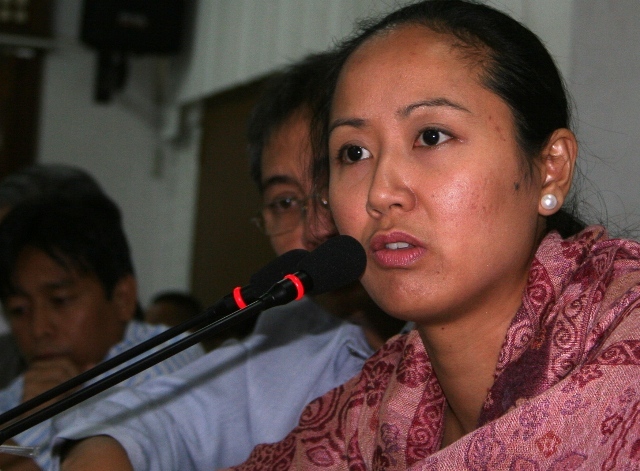 Roxas, a member of Bagong Alyansang Makabayan-USA chapter, and her two companions Juanito Carrabeo and John Edward Jandoc were forcibly taken by armed men on May 19, 2009 in La Paz, Tarlac. Roxas suffered torture for six days before she was freed by her captors. In her affidavit and subsequent testimonies before the CHR and Congress, Roxas maintained that her captors were members of the military. In its recent findings, however, the CHR said there is insufficient evidence to support Roxas’s allegations that members of the Armed Forces of the Philippines (AFP) took her and subjected her to physical and mental maltreatment. Bagong Alyansang Makabayan (Bayan) bewailed the CHR resolution saying it “practically clears” the military of any wrongdoing. While the CHR resolution states that there is “enough evidence to find that complainant has suffered cruel, inhumane and degrading treatment or punishment by persons unknown,” it also states that there is insufficient evidence to support Roxas’s claim of torture because, according to the rights body, there was not enough evidence to determine the identities of the abductors. Mrs. Liwayway Acosta is graceful in keeping her pain hidden; but sometimes it becomes too much and tears fall and she struggles to regain her composure. For over two months now, Mrs. Liwayway and her husband Isaias Acosta and have been worried because one of their two children, their son, writer and poet Ericson, 37, had been detained and falsely and maliciously charged with illegal possession of firearms in Catbalogan, Samar. Both mother and father are now at the lead of a campaign pressing for their poet-son’s immediate release. 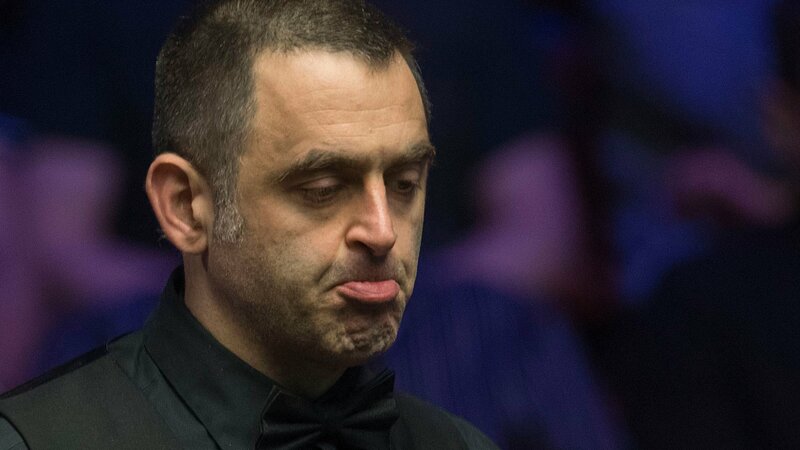 “At least we know that he’s alright and that he’s not being hurt. That was our greatest worry in the beginning. Our son is made of stronger stuff and we know that he’s holding up in prison. This is not the kind of thing that will break Eric,” said Mrs. Acosta. Mr. Acosta in the meantime is the unashamedly proud father. He even has a list of his only child’s achievements since grade school, and at the drop of a hat can enumerate the various literary, theatrical and scientific awards Ericson has received since he was in shorts and attending grade school in St. Mary’s College,and eventually when he went to the University of Sto. Tomas for his secondary education. “He has never been anything but a good son, an intelligent student, and a loving parent to his own son Emmanuel,” said Mr. Acosta. 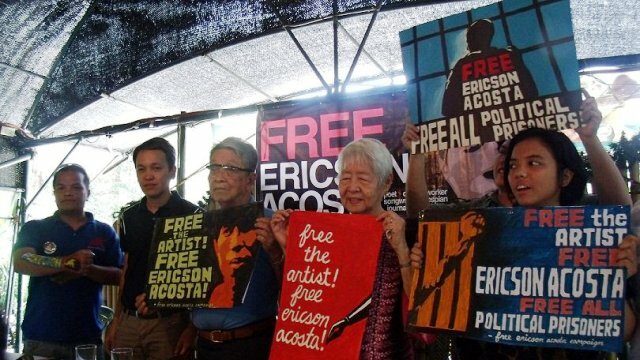 Two weeks ago, the family and Ericson’s friends and former colleagues officially launched the Free Ericson Acosta campaign in Quezon City. It was a reunion of sorts for Ericson’s friends from his university days, and an event that saw some of the most respected names in the Philippines’ literary circles placing their support behind an artist who chose a path of human rights activism. At the time when Ericson was arrested earlier last February 13, he was a freelance journalist documenting the human rights situation in Western Samar. He was arrested in the company of various community leaders from a farmers’ organization who staunchly defended him and affirmed his work as a writer. During the campaign launch press conference, Ericson’s former editor-in-chief in the Philippine Collegian Michael John Ac-ac said that the former had true artist sensibilities and that he, Ericson, honed it through the years by voracious reading, prolific writing and by constantly discovering developments in the cultural scene. “Since July 2010, skyrocketing commodity prices coupled with stagnant wages have eroded workers’ wages in lightning speed, which is unmatched by the previous administration,” said EILER executive director Anna Leah Escresa. As Malacañang thumbs down the demand of government employees in the country for a substantial wage increase, research groups have taken turns debunking government claims that salary and wage hikes are impossible to implement given the current economic conditions. The IBON Foundation said the value of the daily minimum wage in Metro Manila has dropped and is only able to provide for about 41 percent of the amount needed for a family to live decently. This is less than the figure 10 years ago, in 2001, wherein the minimum wage was about 52 percent of the cost to live decently. 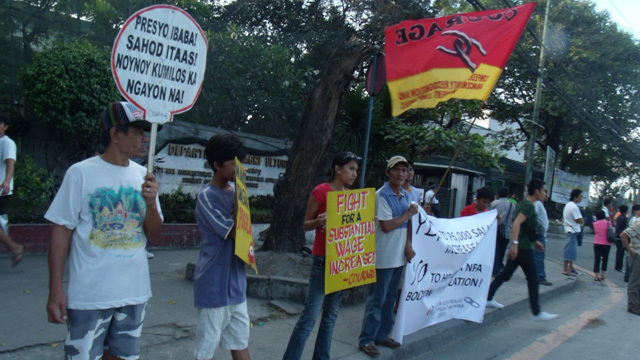 According to the IBON Foundation, the daily minimum wage of P404 (US$9.39) is just 2/5 of the estimated average family living wage (FLW) of P988 (US$23) in the National Capital Region (NCR) as of March 2011. The family living wage is defined as the minimum amount needed for a family of six members to meet their daily food and non-food needs plus a 10 percent allocation for savings. The latest living wage estimates are based on the 2008 family living wage computation of the National Wages and Productivity Commission of the Department of Labor and Employment (DOLE). According to IBON data, the daily minimum wage of P265 (US$6) in 2001 was half of the amount a family needed to live decently, which was then pegged at P509 (US$12). As the DOLE and the wage boards deliberate on whether to give a wage hike next month, the research group urged government to raise wages to a decent level and approximate the wage increase to the estimated family living wage. MANILA – In an open letter, media organizations called on President Benigno S. Aquino III to take concrete action to put a stop to the killings of journalists. Catching her detractors by surprise, embattled Ombudsman Merceditas Gutierrez yesterday personally submitted her resignation to President Aquino 10 days before her impeachment trial at the Senate would have started, earlier scheduled for May 9, when sessions resume. Gutierrez submitted her one-page resignation letter to Aquino around 10:30 a.m. in Malacañang and proceeded to her office in Quezon City where she held a news conference wherein she read a prepared statement regarding her sudden decision to resign from her post. In her letter to the President, she said her resignation will take effect on May 6 or three days before her impeachment trial at the Senate was set to begin. The Supreme Court has reversed the 1998 ruling of the Office of the Ombudsman as it ordered to indict officials of a local company for an anomalous behest loan it allegedly obtained 35 years ago. The high court’s First Division, through Associate Justice Jose Perez, reversed the findings of former Ombudsman Aniano Desierto who had dismissed the case along with 17 others filed by the Presidential Ad Hoc Fact-Finding Committee on Behest Loans. Desierto dismissed all of these cases on the ground of prescription and insufficiency of evidence. TUGUEGARAO CITY, Cagayan — Policemen confiscated several firearms believed to be unregistered owned by three farmers in a remote town here last Wednesday, police report said. Senior Supt. Mao Aplasca, Cagayan police director, identified the farmers as Solito Cabbuag, Loreto Cabbuag and Jayson Banad, all residents of Barangay Mauanan in Rizal town, Cagayan Valley province. According to Aplasca, confiscated were M16 Armalite rifle with 14 alloy magazines and 300 live rounds of ammunition, a 12-gauge shotgun with 6 live rounds of ammunition and a .22 caliber pistol with a magazine and 38 live rounds of ammunition. Amid the increasing tension between the Malacañang and the Catholic Church on the raging debates over the controversial Reproductive Health (RH) bill or Responsible Parenthood (RP) bill, a senator is appealing to the public to get themselves fully educated to the issue before taking any position on the matter. Sen. Antonio Trillanes IV made the call as he took note of the apparent misconception of some individuals as to the advantages and disadvantages of the bill. “The public is unwittingly supporting the RH bill because they are being led to believe that the measure would control population growth and allow access to contraceptives. Over one million pre-school children signed up during the early registration campaign conducted last January giving the Department of Education (DepEd) a head’s up before universal kindergarten is implemented in all public schools starting June 2011. Universal kindergarten is the first step under the 12-basic education programs of the government which aims to prepare high school graduates for the world of work, for college education and for the global arena. Concerned over the safety of informal settlers at Laperal Compound in Guadalupe Nuevo, Makati City, Mayor Jejomar “Erwin” Binay has reiterated his appeal to the 400 families whose houses were razed by fire recently to avail themselves of the relocation sites and financial support offered by the city government. This came after Binay ordered the Makati police to enforce tight security measures to prevent residents from rebuilding their houses after a violent confrontation they had with police-backed demolition team.